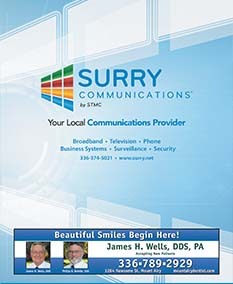 The North Carolina Utilities Commission has designated Surry Communications as the “Eligible Telecommunications Carrier” for its service area for universal service purposes. The goal of universal service is to provide all citizens access to essential telecommunications services. Surry also offers qualified customers Lifeline service. 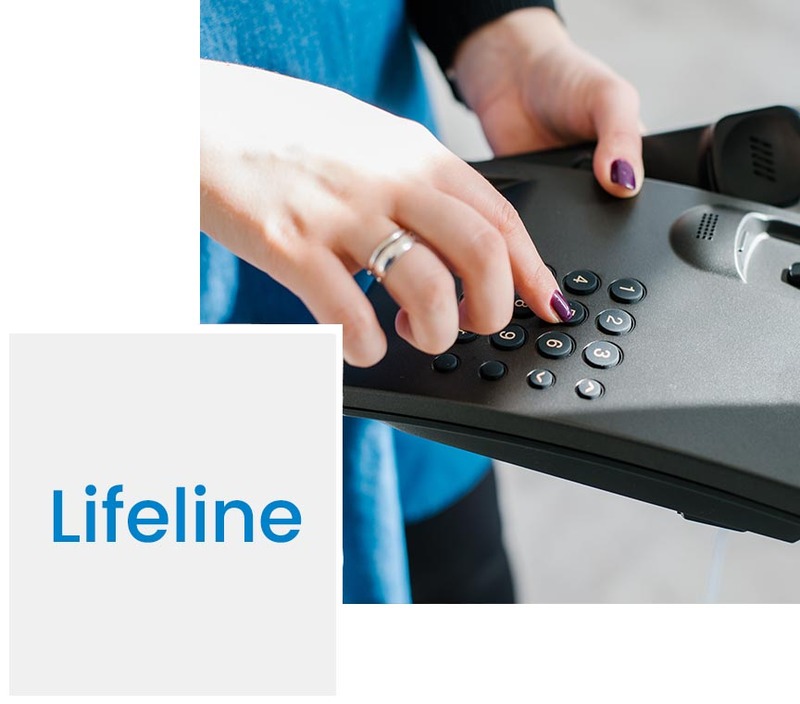 Lifeline is a non-transferable, federal benefit that makes monthly telephone service more affordable on one wireless OR one home telephone, but not both. Based on the income-related eligibility criteria described below, you may qualify for this program. This means you may receive a monthly credit for your voice telephone service. This Lifeline service also includes toll blocking to qualifying customers without charge. The current discount provided under the Surry’s Lifeline service is up to $11.25 per month for each month that the customer qualifies. To receive this discount, an individual, a dependent, or someone in the household must participate in one of the following federal assistance programs: “Medicaid; Supplemental Nutrition Assistance Program (SNAP), formerly known as Food Stamps; Supplemental Security Income; Federal Public Housing Assistance (Section 8); Veterans Pension or Survivors Benefit Programs” Or, the total household income must be at or below 135% of the federal poverty guidelines. The Lifeline Universal Service Program is a government supported program available to qualified, low-income consumers and offers a discount for eligible services. These services include telephone and internet service. You may download the application for the Lifeline discount by clicking here or stop by one of our local offices and see a Customer Service Representative. Qualifications for this program are listed on the application. Be sure to have proof of eligibility available for a Representative to verify. The program allows for one discount per household address.